A congressional oversight panel is seeking details from the White House about President Donald Trump's discussion of a North Korean missile test in the presence of dinner guests at his Mar-a-Lago resort last weekend. House Oversight and Government Reform Committee chairman Jason Chaffetz, a Utah Republican, wrote White House chief of staff Reince Priebus on Tuesday to request information about security protocols at the resort, as well as any classified or otherwise sensitive documents that may have been in public view while Trump and Japanese prime minister Shinzo Abe talked about the launch. 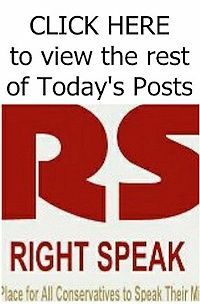 "[D]iscussions with foreign leaders regarding international missile tests, and documents used to support those discussions, are presumptively sensitive," Chaffetz wrote. "While the President is always on duty, and cannot dictate the timing of when he needs to receive sensitive information about urgent matters, we hope the White House will cooperate in providing the Committee with additional information." Chaffetz noted that White House press secretary Sean Spicer assured the public that Trump was briefed in private both before and after the dinner in what is termed a Sensitive Compartmentalized Information Facility, or SCIF ("skiff"). 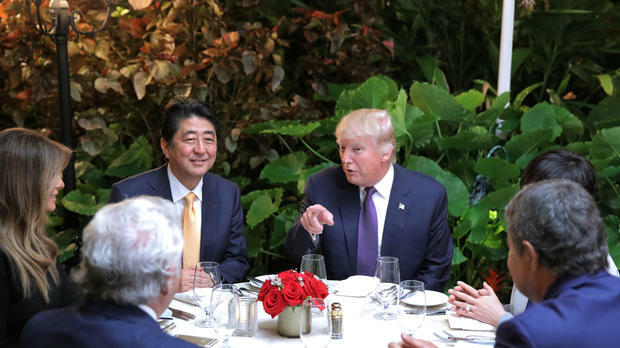 But photos taken of Trump and Abe at their dinner table appeared to reveal the two men also reviewing information under the illumination of a cell phone flashlight.